The definitive biography of Herbert Hoover, one of the most remarkable Americans of the 20th century - a revisionist account that will forever change the way Americans understand the man, his presidency, and his battle against the Great Depression. A poor orphan who built a fortune, a great humanitarian, a president elected in a landslide and then routed in the next election, arguably the father of both New Deal liberalism and modern conservatism - Herbert Hoover is also one of our least understood presidents, conventionally seen only as a heartless failure for his handling of the Great Depression. Kenneth Whyte fully captures this rich, dramatic life: from Hoover's difficult childhood to his meteoric business career, his work saving hundreds of thousands of lives during World War I and after the 1927 Mississippi floods, his presidency, his painful defeat by Roosevelt, and his return to grace as Truman's emissary to help European refugees after World War II. 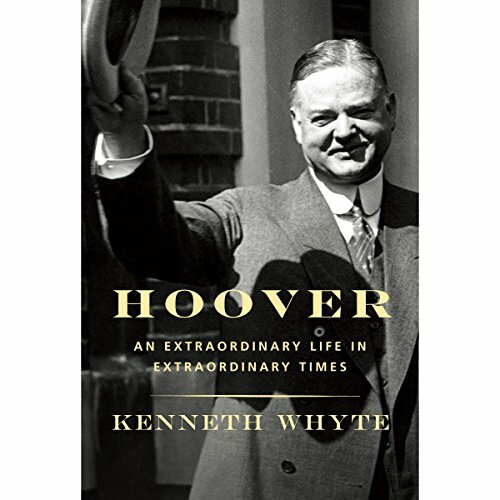 Whyte brings to life Hoover's complexity and contradictions - his modesty and ambition, ruthlessness and extreme generosity - as well as his political legacy. 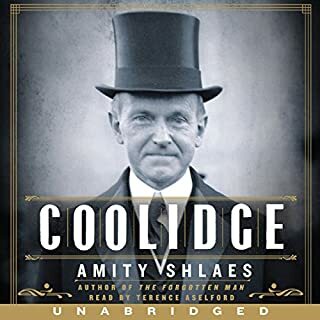 Here is the epic, poignant story of the poor boy who became the most accomplished figure of his time, who worked ceaselessly to fight the Depression yet became the public face of America's greatest economic crisis. Here, for the first time, is the definitive biography that captures the full scale of this extraordinary life. 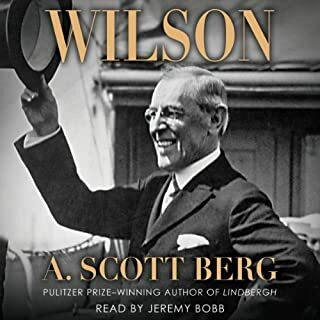 I only knew about Herbert Hoover as president and this book, in the almost 28 hours of narration, tells the complete story about how Mr. Hoover grew up in meager circumstances, losing both parents at an early age, and then transformed himself into a business power after gaining a degree in Geology at Stanford University. 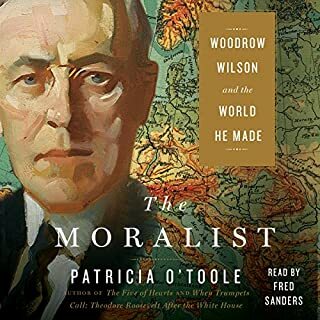 The book also takes a fair position on how Mr. Hoover was castigated by the press and the Roosevelt administration and shows the great value he placed in public service, especially when it comes to caring for the &quot;collateral damage&quot; in war time, namely the starving women and children in Europe. A great book that I will probably listen to again. I have read a lot of bibliographies of US presidents and this is one of the best. Well written, well researched and incisive. Also, well narrated. The title of the book says it all. Truly a story that is not taught anymore. In my opinion the events described are an important part of the history of our nation, from events transpiring in World War I, to laying the foundation of the modern lifestyle and finally revealing the construction of the the pillars of political conservatism. Respectful. Encompassing birth to his passing. Not with out criticism but seemed unbiased reporting. 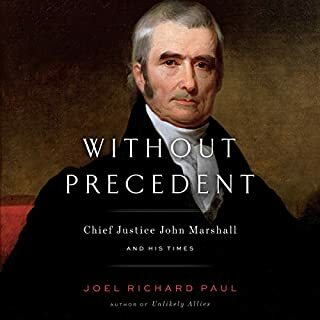 A very under recognized president in my opinion gets a fair hearing. 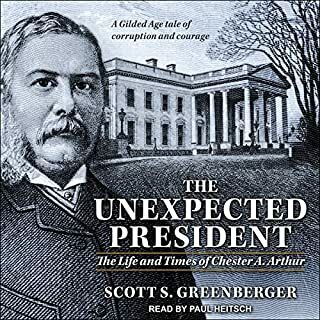 If you have any interest in truly understanding one of America’s least appreciated Presidents then this book is perfect! I suspect I will listen to this book several times as it is so full of interesting nuances and amazing (and sadly forgotten) facts. I bought this book on a whim, and I’m so glad I did. Mr. Hoover has such a fascinating life. Of course we all knew he was President, but feeding Belgium during WWI? Who knew! This is one of the best books I’ve “read,” biography or otherwise. The performance was also very good. This book comes as close to allowing the listener to walk in Hoovers shoes as any biography I have listened to. His life was extraordinarily complex as was the man. 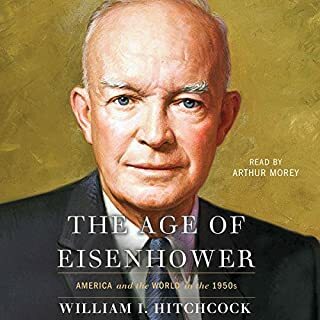 This should be required "reading" for anyone wihing to understand the 32d president. An admirable product for a great biographer. Excellent biography of a fascinating and misunderstood man. The narration highlighted the text. Must listen! I loved this book. I learned a great deal about Hoover, his life and times.